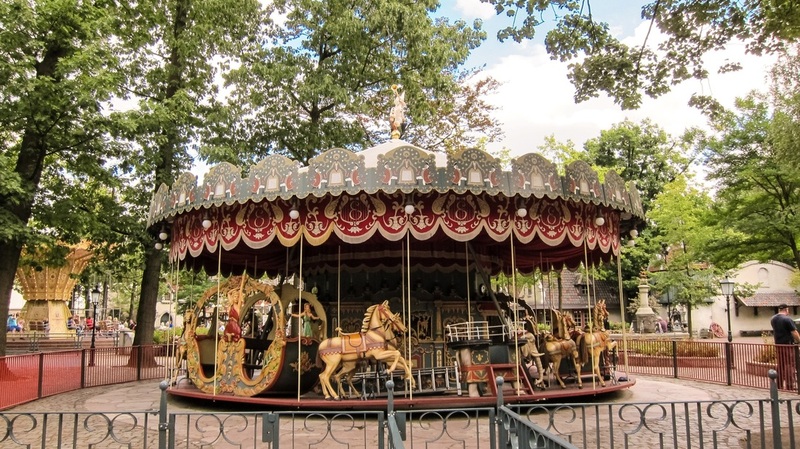 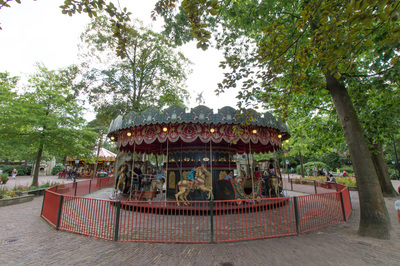 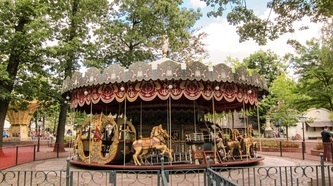 ​The Anton Pieck Carousel was built in 1900 by Arie Brunselaar and was restored by the Efteling in 1955. 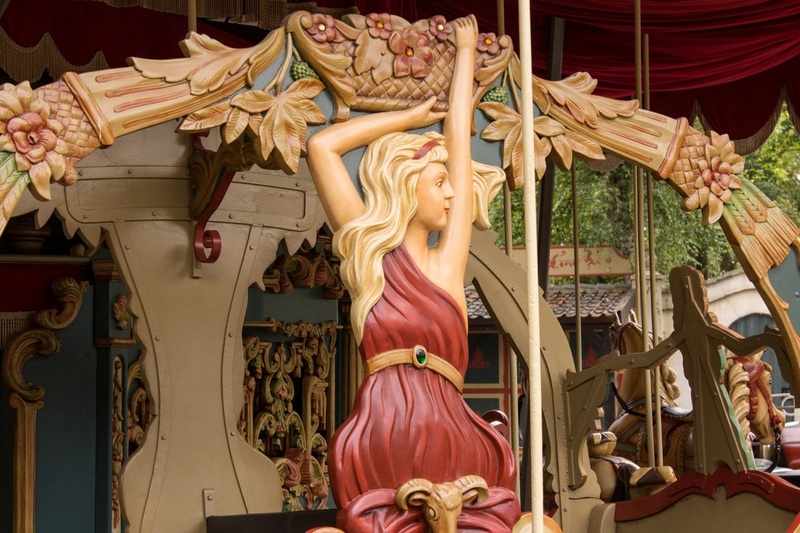 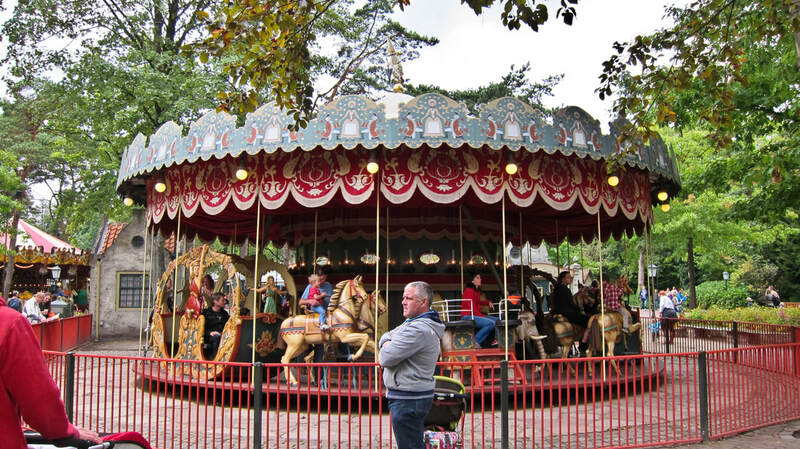 The carousel was given a new look by Anton Pieck. 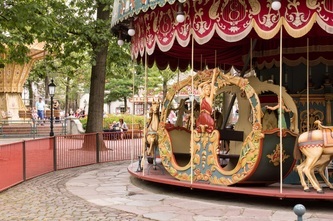 ​The wheelchair entrance is the same as the usual entrance. You will need to be able to be transferred from your wheelchair in order to ride.